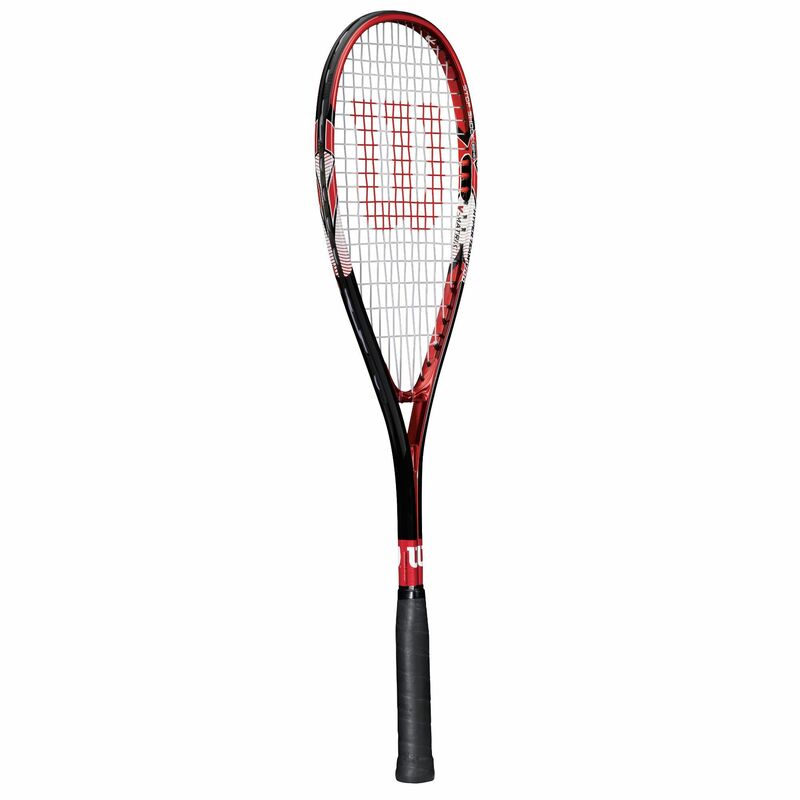 The Wilson Hyper Team 700 squash racket is recommended for beginner squash players. It has a hyper titanium construction, which makes it very stable. 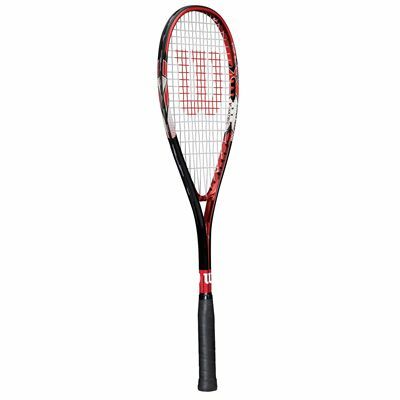 The stability has also been enhanced with a special Volcanic Cross Beam technology to result in a racket that can provide you with an outstanding control over every shot. The racket has also been equipped with Stop Shock impact dampening technology. It is supplied complete with a vibration dampener for increased feel. The frame weighs 200g (7oz.). The head size of the racket is 498 cm2 (77sq.in.). It is factory strung and has 14 x 19 string pattern. for submitting product review about Wilson Hyper Team 700 Squash Racket.